American Roofing & Vinyl Siding, is truly different from any other national roofing contractor. We believe that quality artisanship and design are critical to installing a successful roofing system. 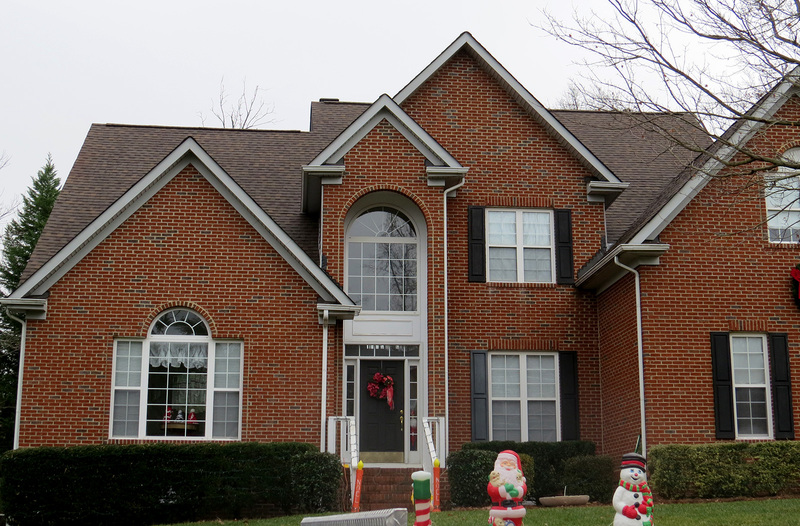 We go beyond the basics and spend whatever time necessary to ensure that our customers have made the right selections in regards to their roof system’s style, color, accessories and warranties. 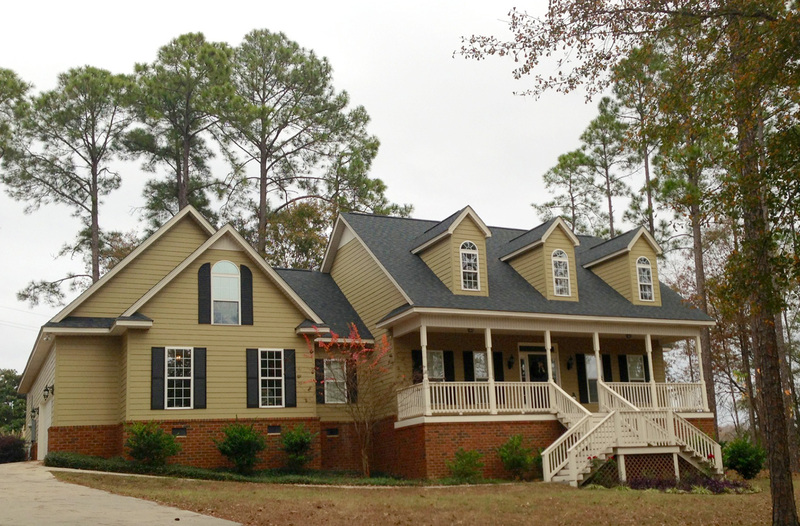 With offices located in Statesboro, Georgia, St. Louis, Missouri, Clayton, North Carolina, South Carolina and Knoxville, Tennessee, American Roofing is the southeast leader in exterior renovations. 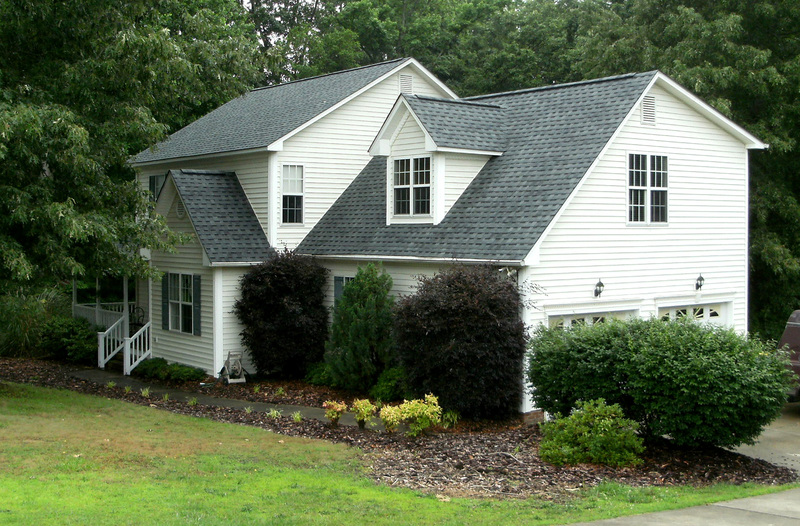 Get started today with a free estimate or certified roofing inspection and you will see why we say American Roofing and Vinyl Siding – We’ve got you covered! We hope that you will consider letting us put our experience to work for you today!